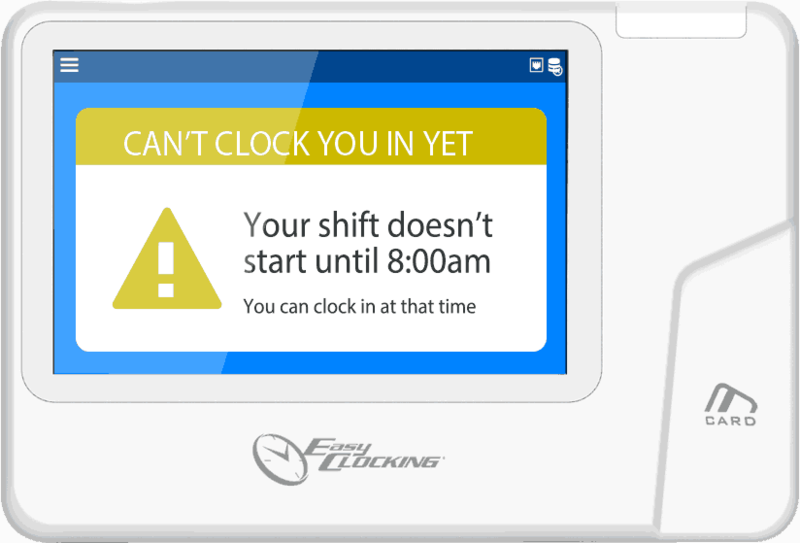 The Easy Clocking Xenio50 WIFI Proximity card employee time clock. 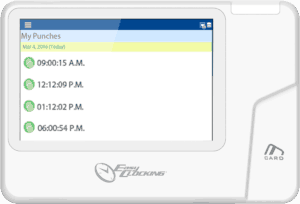 Included with this WIFI Employee Time Clock are the Easy Clocking Cloud Time and Attendance Software, remote login cloud software setup and consulting and 12 months factory back to base warranty on hardware. The Xenio50 is packed full of features necessary for businesses operating in the world today. With the ability to effectively manage employee time and attendance and provide an overall increase in office productivity, the question to ask is can your business afford not to have a Xenio time and attendance system in place? 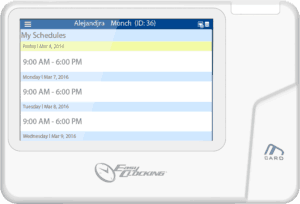 With the Easy Clocking Xenio50 Proximity Time Clocks you can effectively track labor costs for a specific client, project or job with the touch of a finger. Empower your employees with the ability to check their jobs, punches and schedules right at the clock.